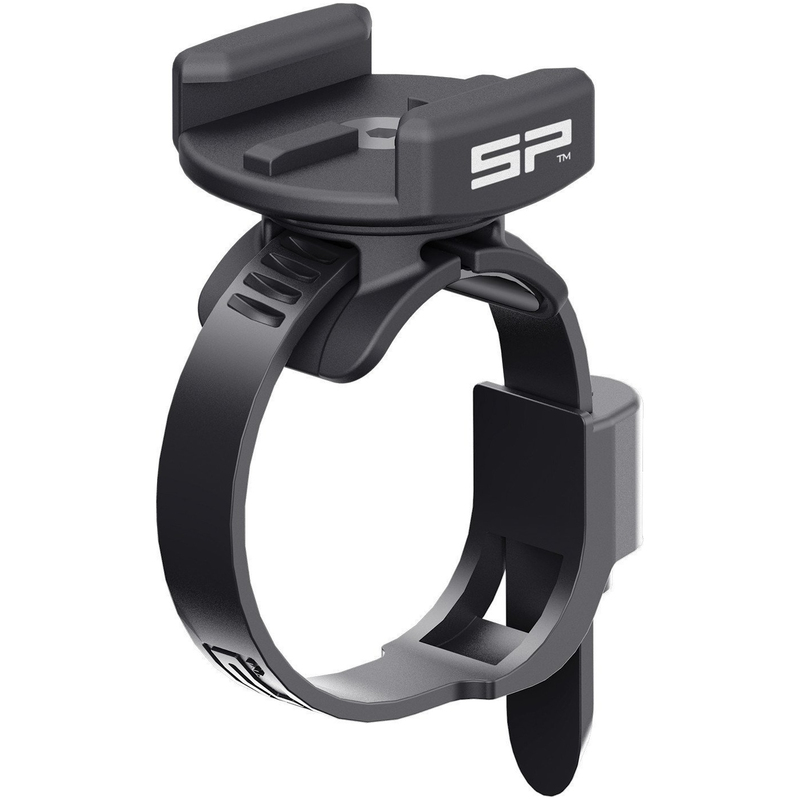 The SP Connect Clamp Mount is part of the latest SP Connect collection. 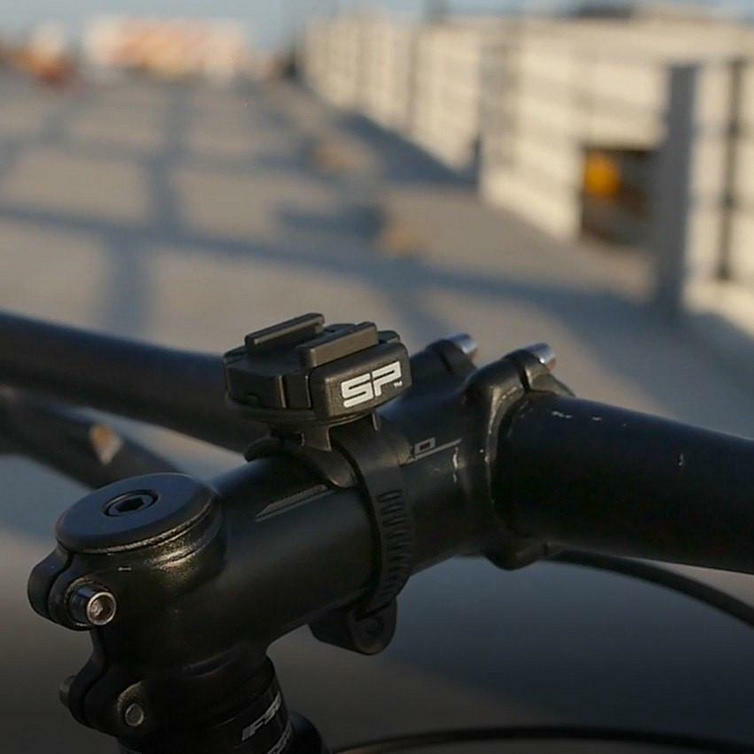 The SP Connect CLAMP MOUNT can be attached to any bar or tube with a diameter between 23 and 43 mm (0.9 ? 1.7 inch). 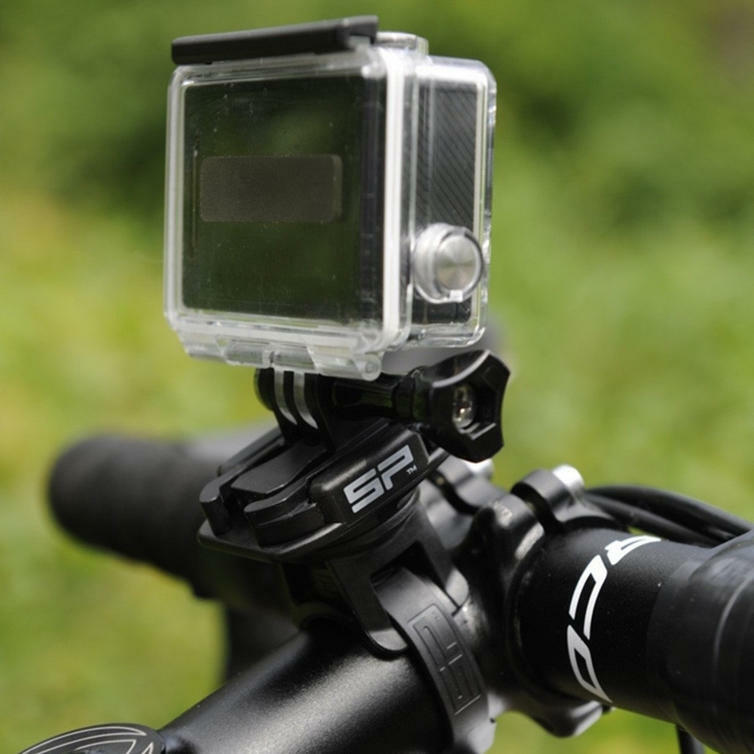 The mount allows for a 360 degrees rotation of the attached device. 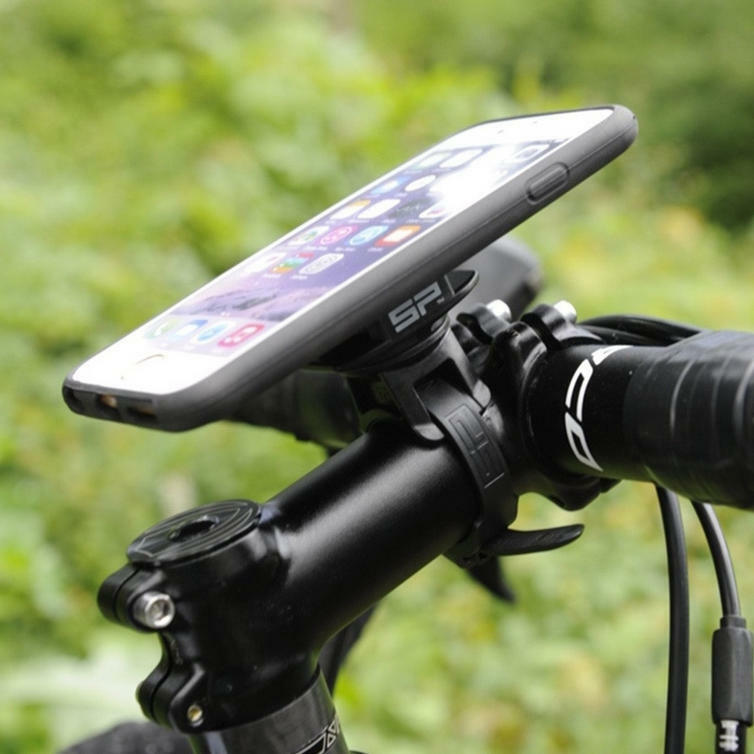 Your smartphone can be securely fastened to bicycles, motorbikes, golf trolleys or baby strollers allowing you to use your apps to access your playlists, read messages or navigate.